Thank you for sharing this valuable information..
Odisha Postal Circle Admit Card 2017, Odisha MTS Hall Ticket 2017 Available Now:- It is to inform you that Odisha Postal Circle has issued a notification that it has published the Odisha Postal Circle Admit Card 2017 on the official postal. 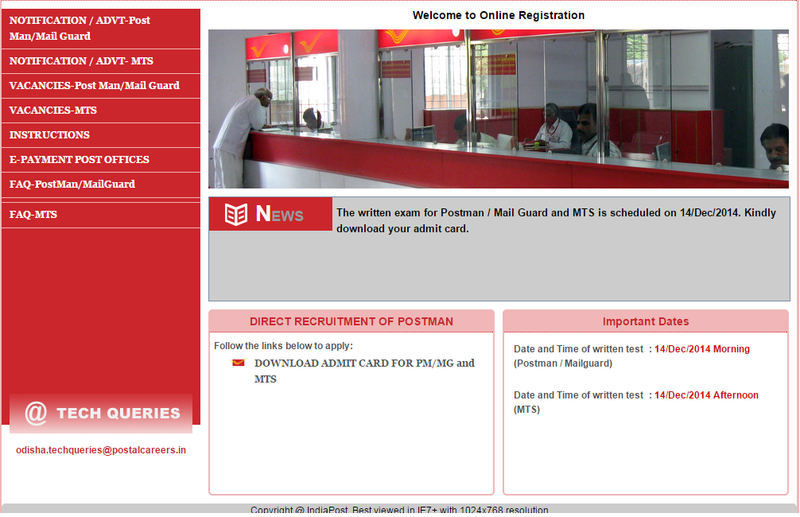 India Postal Circle Admit Card 2018 All the candidates who have applied for the posts are busy in exam preparation. To be appeared in the exam they must need the India Postal Circle Admit Card 2018.
india post office admit 2018 ndia Post had published an employment notification for Gramin Dak Sevak Posts. Recently, Post Office Vacancy 2018 notification has released, apply online for GDS Post Vacancies. Rajasthan Postal Circle Admit Card 2018 aspirants are registered for the exam and now they are waiting for the release of the Rajasthan Postal Circle Admit Card 2018. Odisha Postal Admit Card 2018. Exam will held on 17.06.2018. 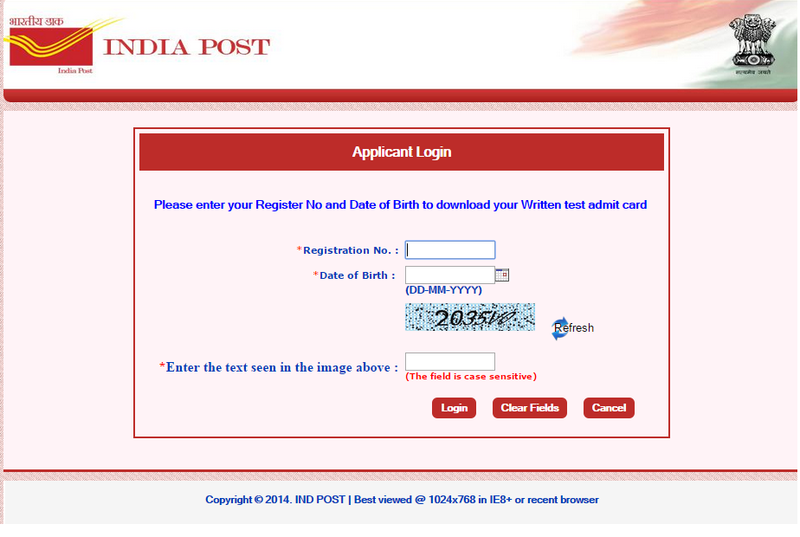 Download Odisha Postal Circle Hall Ticket 2018 at odishapost.gov.in.